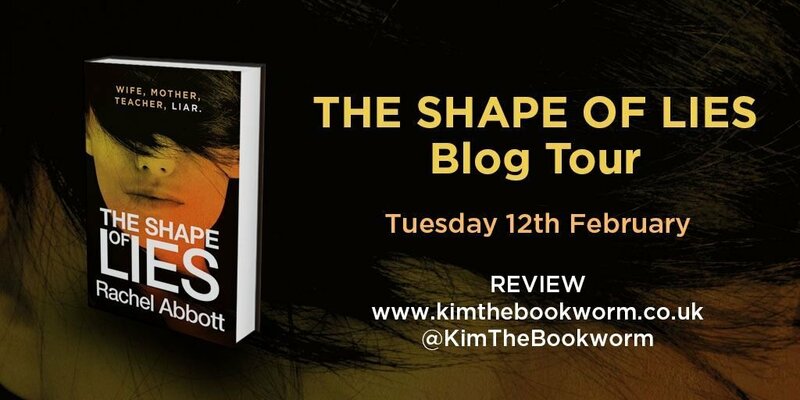 Always very excited to be be invited to get an early read of a Rachel Abbott book, I was delighted when I was asked to be on the blog tour of her latest psychological thriller The Shape of Lies. Yesterday, Scott was dead. Today he’s back. And Anna doesn’t believe in ghosts! Rachel Abbott has done it again. Within seconds of starting this book, I very quickly became totally immersed back into the world of Tom Douglas and his investigations. Action packed full of secrets and lies, mystery and intrigue, this is a brilliant addition to a series that just gets stronger and stronger with each new release. If you’ve never started this series, then you really are missing a brilliant reading marathon. There’s a tiny bit of me, that wishes I’d never started it so I could enjoy it all over again. I highly recommend that you go right back to the start and read every one in order. There are 8 books and you won’t regret getting started on this series. It’s purely brilliant! After a very traumatic time in her youth, Anna started a new life and eventually married and became a reputable head teacher and a pillar of the community, on the outside! When she hears something on the radio, there’s a huge possibility that Scott, who was huge part of her past, who she thought was dead, is actually alive and things start happening threatening to expose her life, and she has just one week to find out the truth. 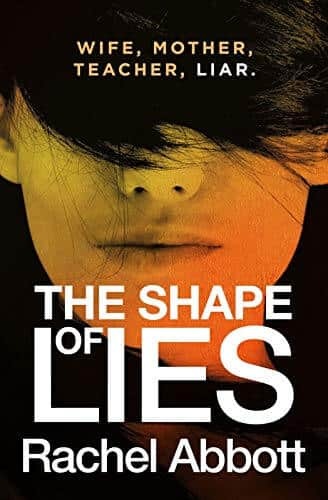 This is such a gripping and compulsive read with so many twists and turns along the way, that just kept on hitting me from all angles and from places that you really never expected and OMG the end of the book shocked me to the core and left me gagging for more! I really enjoy reading about Tom and his sidekick Becky and getting more of an insight into their lives, which unfold in each book. The books would make SUCH a brilliant and compelling TV series and I think I read it a lot with that in mind with the behind the scenes stories just as strong as the main plot and I can picture it all so well in my mind. Rachel Abbott’s writing is so strong, and awesome that she is one author that I would drop everything for, to read her latest book. 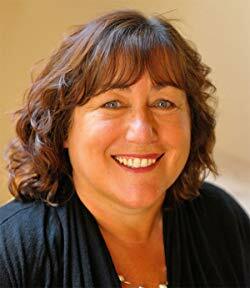 Such a talented lady who shares her gift for writing with her audience so brilliantly. HIGHLY RECOMMENDED! Can you tell?